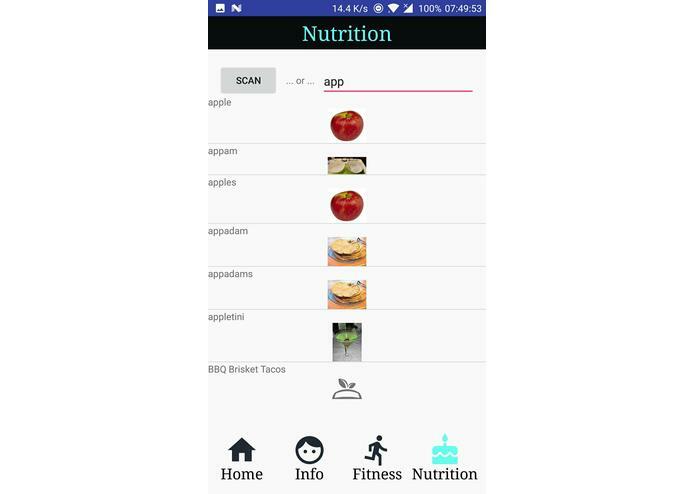 A health app that tracks caloric intake and workouts in order to suggest ideas for changes in one's physical routine. We wanted to build a project that helped people become healthier, and losing excess weight is on way for someone to do this. Users input the food they eat by scanning the bar-code or manually search the product info to receive the caloric intake for the the day, and enter in the type and duration of the physical activity they did that they to track calories burned (adjusted in accordance to gender, age, weight and height). The program uses this data to suggest ideas for extra physical activities. We used the Nutritionix API for the data about the amount of calories in the various food that the user will input. We used Android Studio to build our Android app. Dealing with the Nutritionix API and their API call limits, and merging code from three different computers. 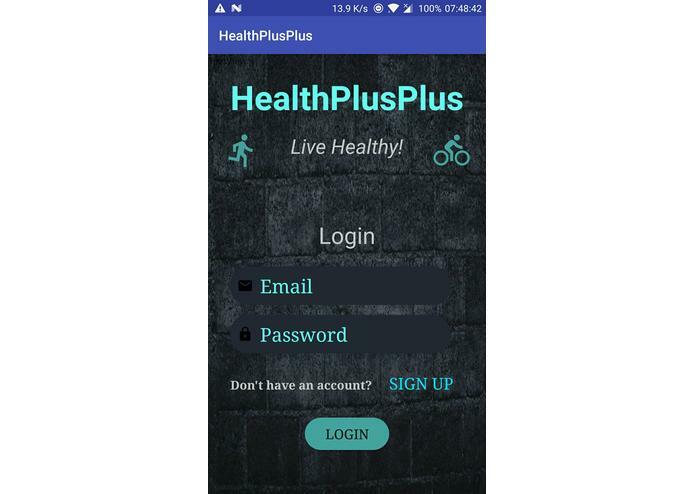 Firebase database + authentication for user accounts, Natural Language processing to record daily physical activities, Live search + barcode scanning for different kinds of foods, Suggestions based on calories burned/took in. How to use firebase, HTTP requests, and android app development. Include voice recognition to record food/exercise, connect to FitBit/Google Fit to share data about physical activity.